Richard has over 15 years’ experience as an online market leader. 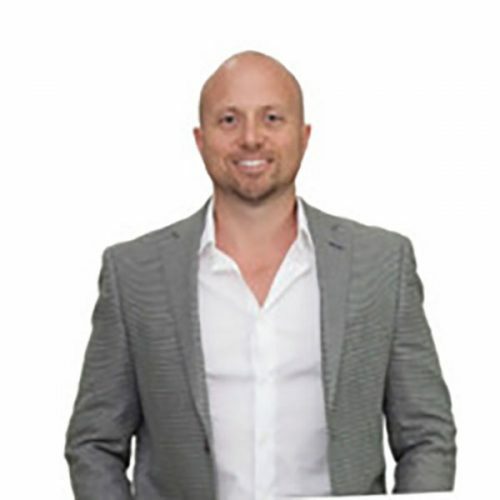 He developed one of Australia’s largest online video directories, Meet Your Personal Trainer, and he is the founder of COM Marketing. Richard’s passion lies in working with fitness professionals, helping them to build a successful online presence and providing online marketing education. Richard is heavily involved in the fitness industry with COM being the official digital marketing partner for Fitness Australia, which sees him provide digital marketing support for it’s members. In 2018 Richard presented to a filled room of fitness business owners at FILEX, and on a monthly basis he presents to fitness professionals in his COM Ninja Program, teaching them how to grow their fitness business through digital marketing.